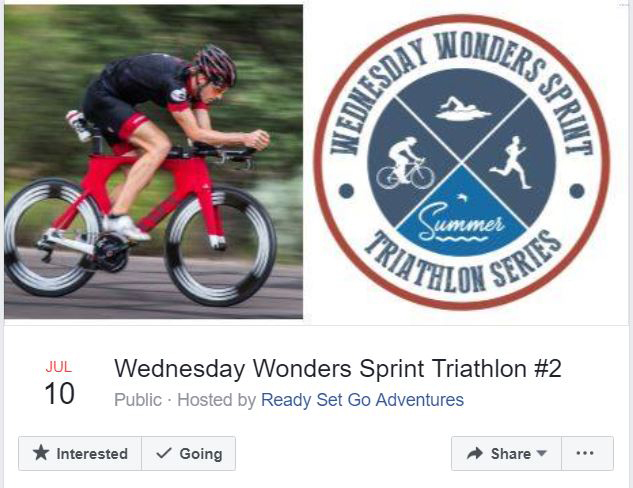 Sprint Road Tri - Ready Set Go Adventures triathlon, cycling and running events. 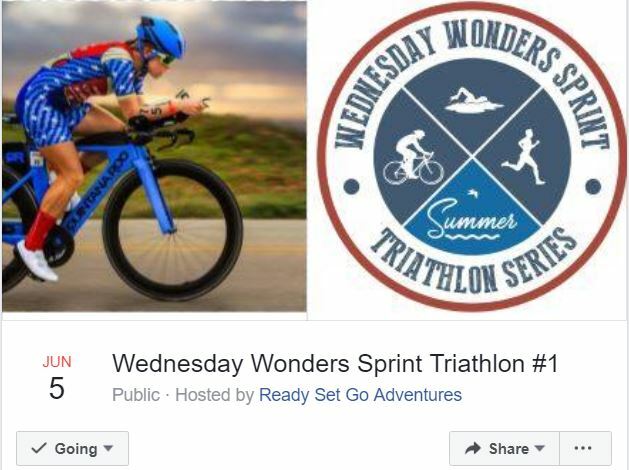 Wednesday Wonders Sprint Triathlon Series is a grass roots, affordable, low key event meant to be accessible to all triathletes from elite athletes looking for a power workout to beginner triathletes looking to gain experience in this amazing sport. Each race limited to 100 athletes. Races held at a truly majestic place, Wawayanda State Park in Hewitt, NJ (West Milford). Race one, two or compete for the series championship by racing all three. Only $65 for one race or $159 for the whole 3 race series. Series racers will earn a free limited edition race Tshirt. 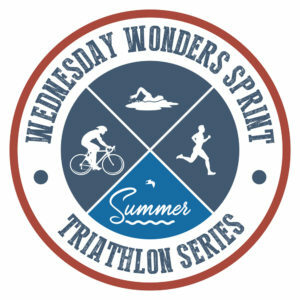 The triathlons start with 400 Meter swim in Wawayanda Lake, probably be the most inspiring open water swim of your season! From the beach enter Transition and head onto the road two laps, relatively flat but curvy, 8.3 miles bike course. Back to Transition and head onto the picturesque 2.5 miles run course, which goes down fire road alongside Wawayanda Lake to the historic Furnace. Then left and alongside a creek, before turning onto cinder path which leads back to and around the parking area and into finisher chute. Transition area will have snow fencing around it and access restricted to racers. We suggest bringing trail running sneakers as an option for the run. All races will be USA Triathlon sanctioned and follow all rules. 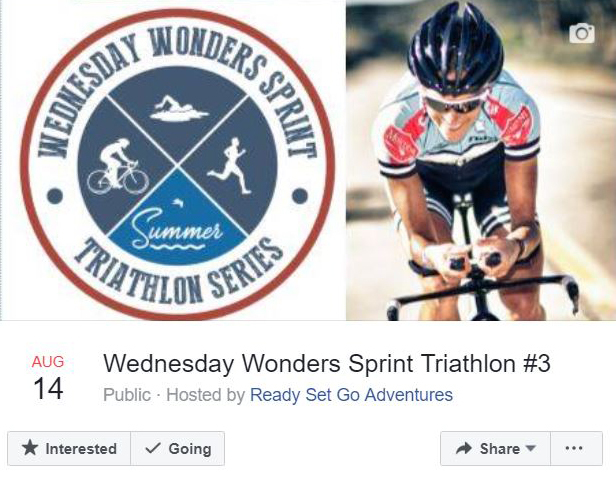 Event will be manually timed to keep registration fees low! Prizes will be of the unique and special variety. Volunteers are welcome – we will need help setting up each race day 12PM-5PM, during the event and clearing the course, cones, etc after. 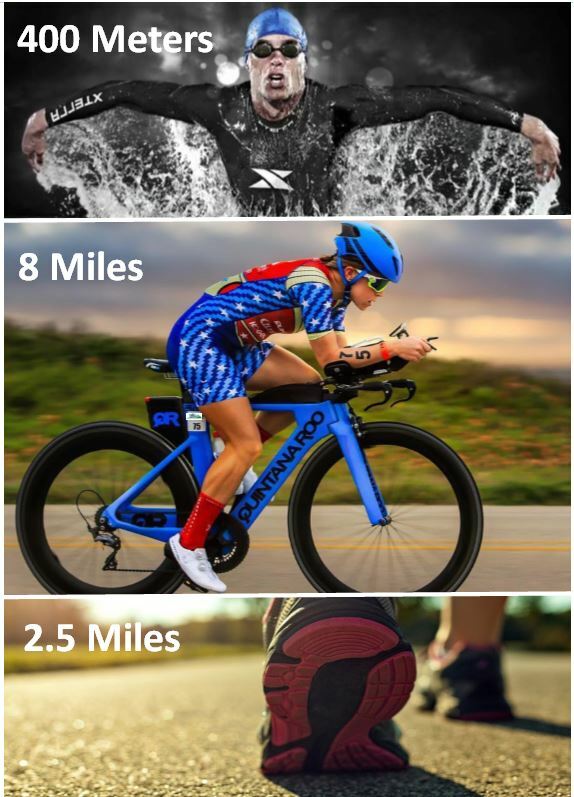 Volunteer at our May 18th XTERRA, or one of these sprint triathlons, and we’ll give you a credit for 50% off one Sprint Race Tri and earn our eternal appreciation. Online registration recommended. Day of Race registration will be available for an additional $10. A portion of race proceeds will be donated to charity.